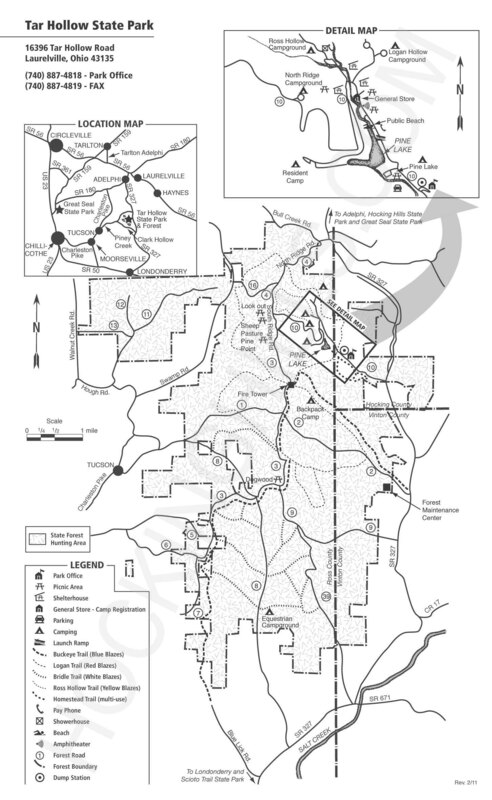 Twisting park and forest roads pass through deep ravines and dense woodlands. 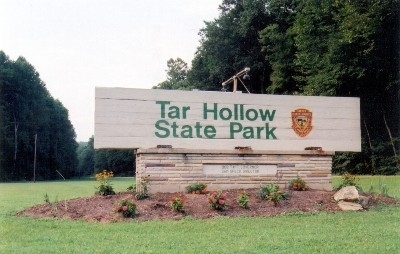 Scattered shortleaf and pitch pines growing on the ridges were once a source of pine tar for early settlers, hence the name Tar Hollow. 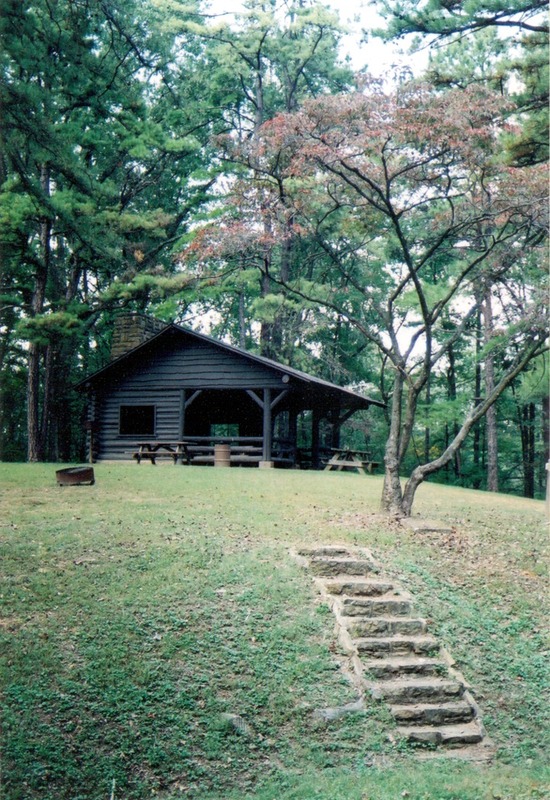 Dogwoods, redbuds and a variety of wildflowers color the hillsides in the springtime. Fall's pageant of color is spectacular. 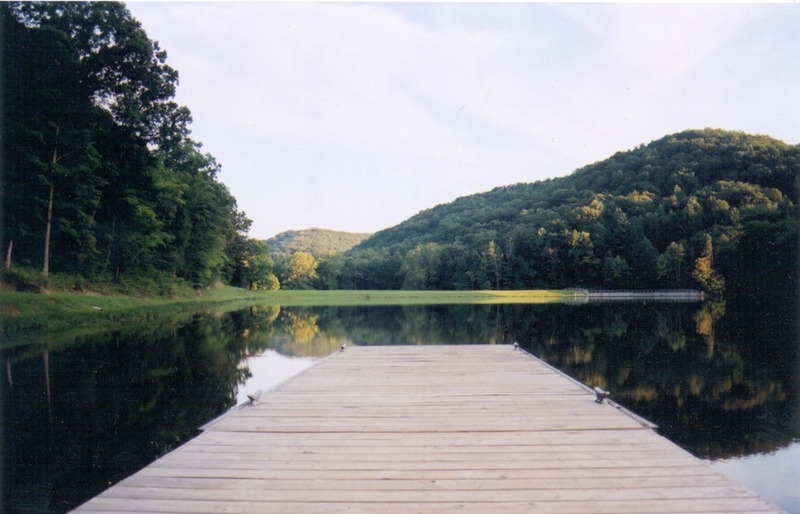 Surrounded by the rugged foothills of the Appalachian Plateau, Tar Hollow State Park and surrounding state forest are characteristic of the wilderness that blanketed Ohio in the days of early settlers. It is a stronghold for many exciting species of wildlife. 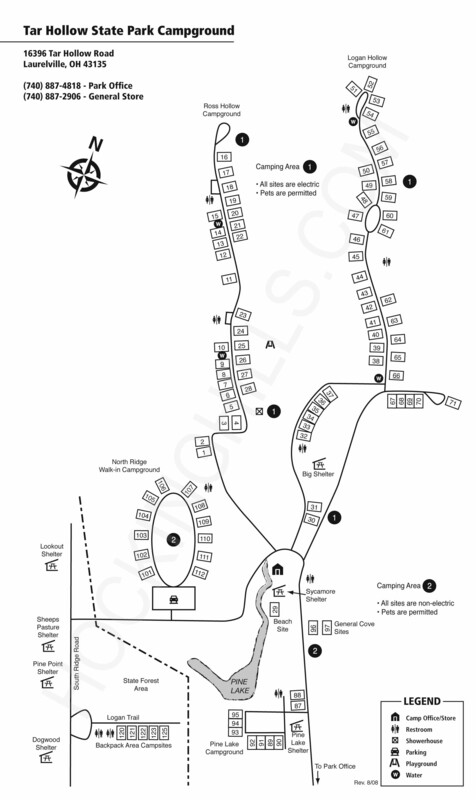 Numerous reptiles and amphibians, colorful game birds, songbirds and secretive mammals can be found here. The timber rattlesnake, dwindling in Ohio due to deforestation, hold son in Tar Hollow's forest. The five-lined skink, distinguished by its brilliant blue tail, is found in the area along with the elusive fence lizard. Painted turtles can be seen along the shores of Pine Lake while the lumbering box turtle inhabits the dry land. Salamanders such as the red-backed, dusky, long-tailed and northern two-lined thrive on the cool, moist forest floor. In spring, the wooded hollows echo with the gobbling of wild turkey and the drumming of the ruffed grouse. Rare sightings of bobcat have been reported in this unique, wild region. During the Depression years, recreation facilities including the 15-acre Pine Lake and group camp were built by the WPA and NYA programs. 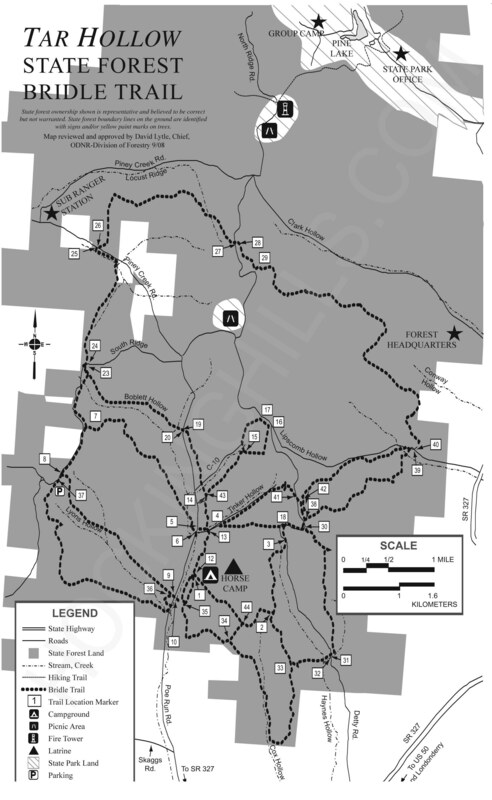 In 1939, the Ohio Division of Forestry accepted operational control of the land which was then known as Tar Hollow Forest-Park. 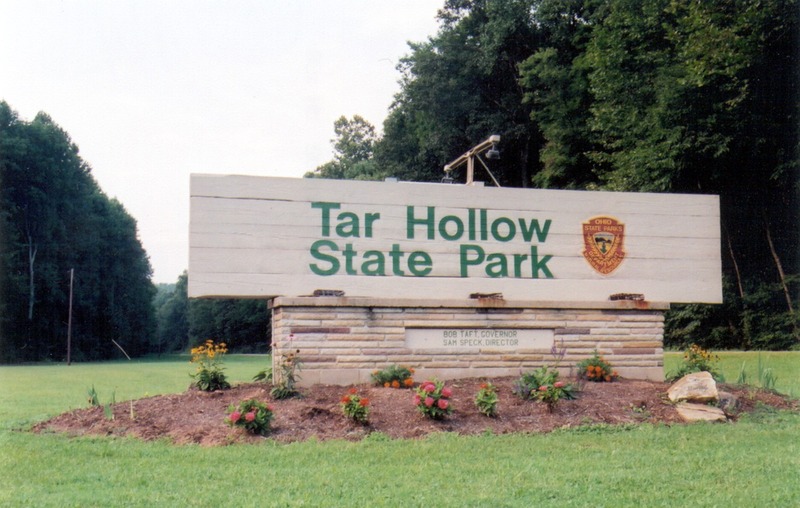 The park is bordered by Tar Hollow State Forest -- Ohio's third largest state forest.